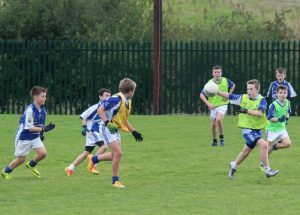 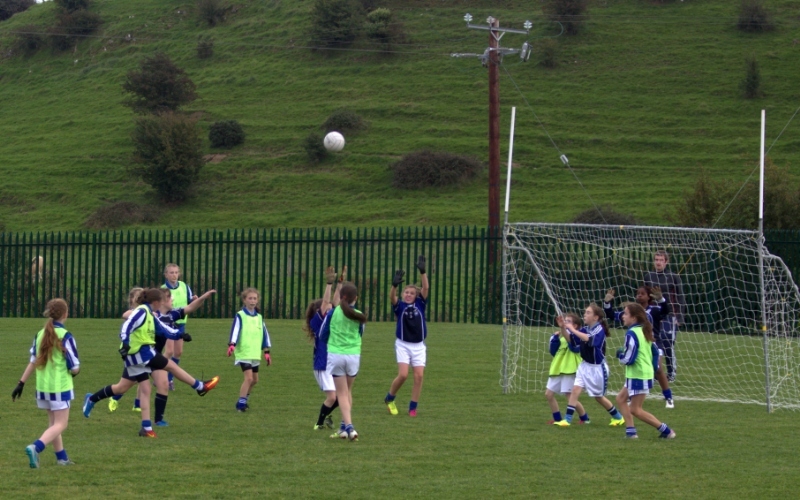 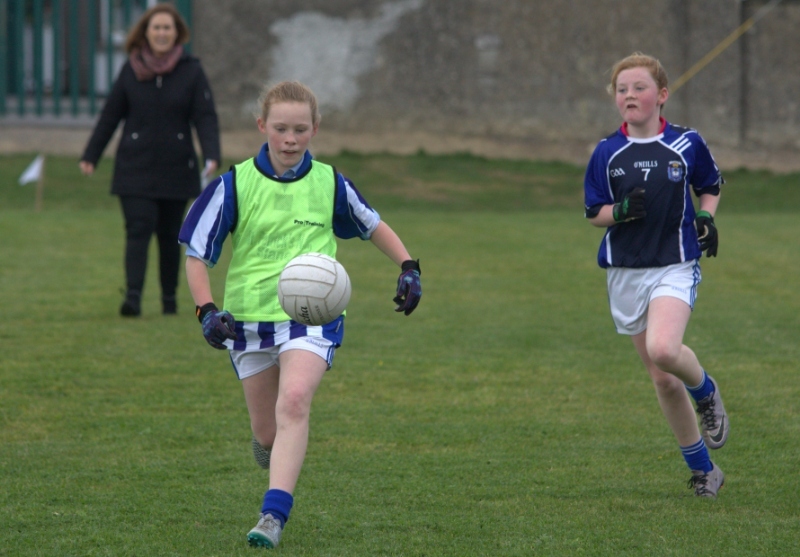 Slane NS boys’ and girls’ gaelic football teams played St. Declan’s Ashbourne in a double header in Slane NS last week. 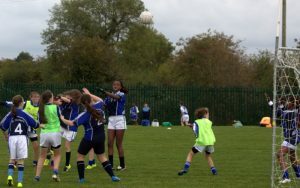 The girls played very well against a strong St. Declan’s team and certainly made progress on moving the ball quickly, their tackling and defending in general since the last game. 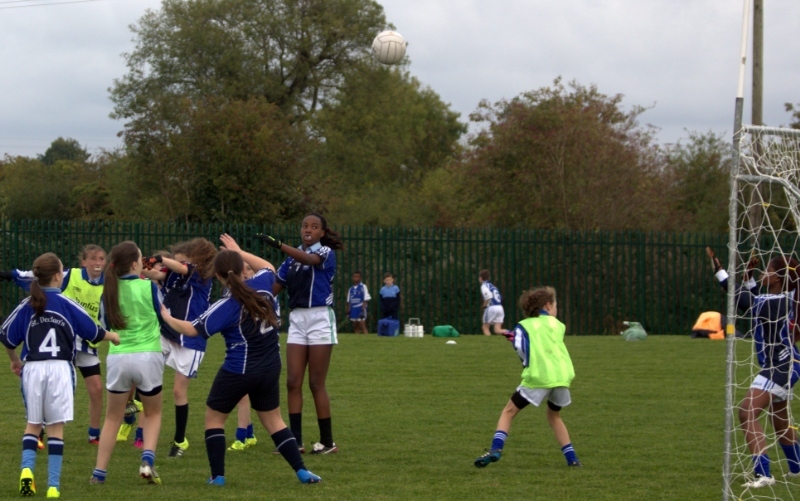 On this occasion, they also put four points on the board thanks to Emma Gibbs and Layla Smith. Considering that many of the panel are from third and fourth class, this was a very encouraging performance. 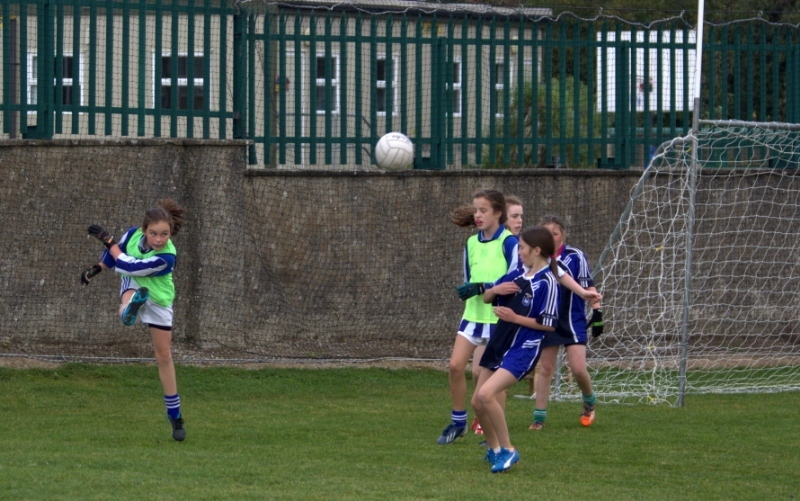 The final score was St. Declan’s N.S. 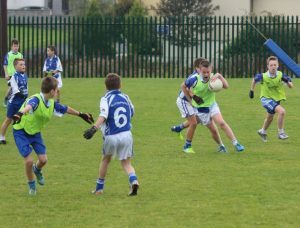 5-05 St. Patrick’s N.S., Slane 0-04. 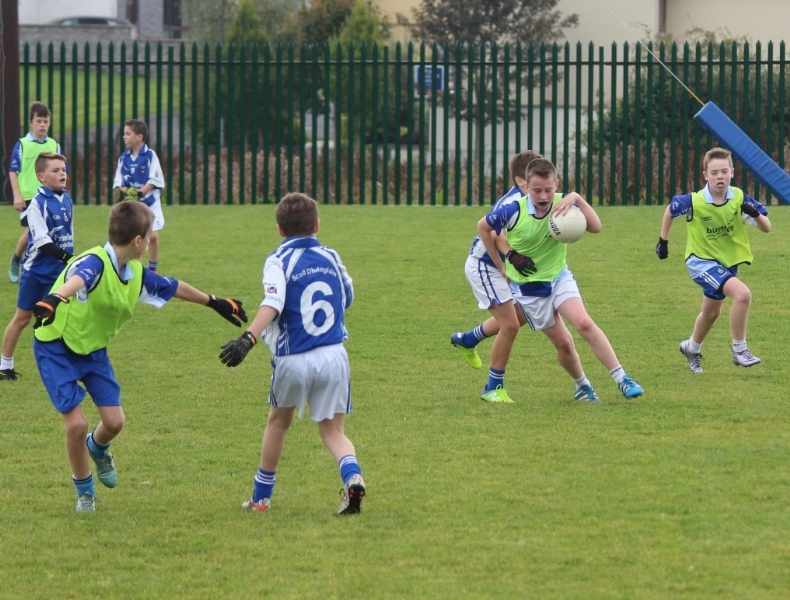 It was the final game for the boys who defeated their opponents convincingly on the day. 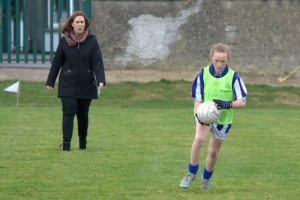 They have made steady progress with their skill development over the last number of weeks and their sportsmanship, while remaining very competitive, is a credit to them as a group. They will continue training up until the Hallowe’en break. 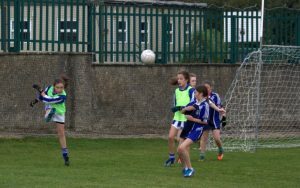 The result leaves the team third in their section of the Navan area League with the top two teams continuing on to the semi final.